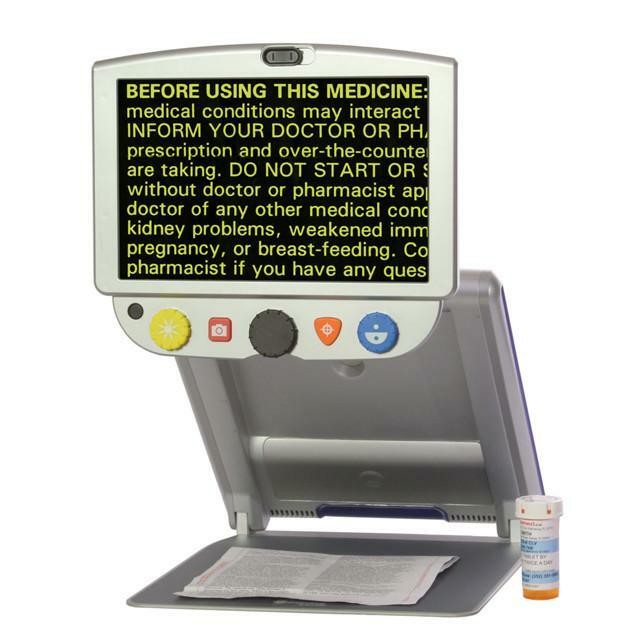 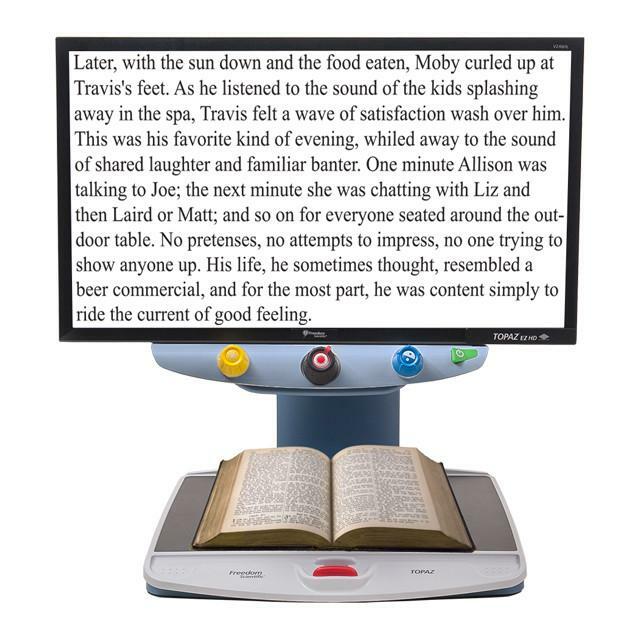 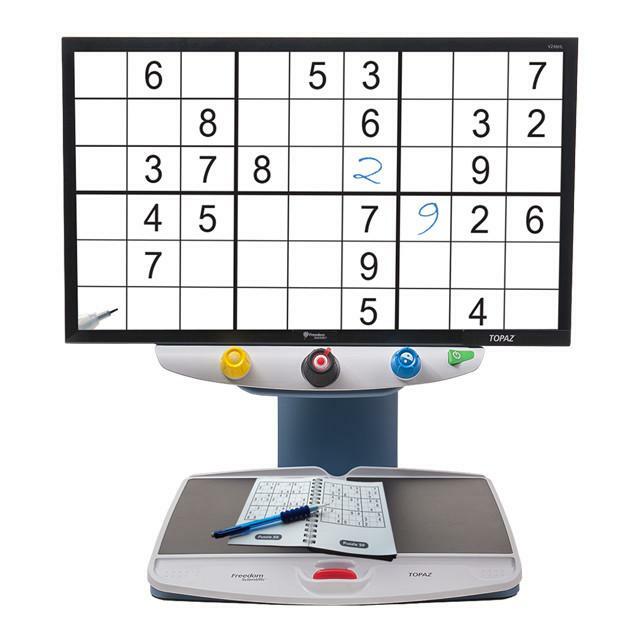 The TOPAZ family of desktop video magnifiers combine ease-of-use with powerful features to help people retain their independent lifestyle – reading, writing, viewing photographs, and engaging in hobbies. 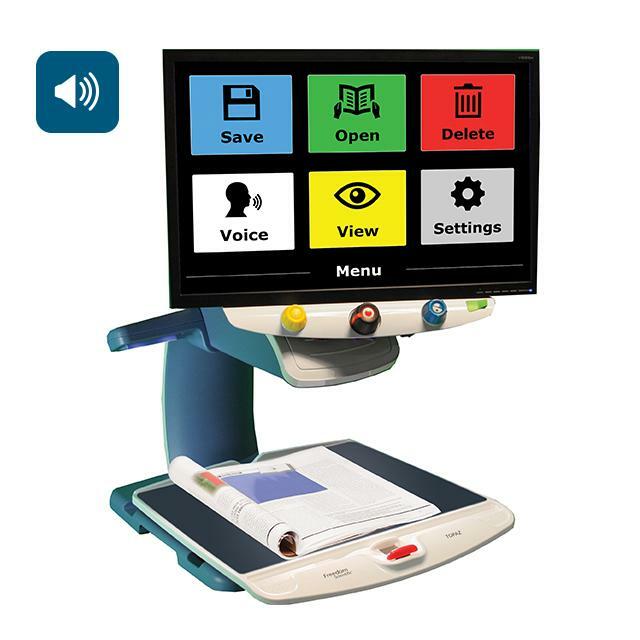 All TOPAZ models are available in a range of monitor sizes and provide a clear, crisp picture with a wide range of magnification and color-coded controls. 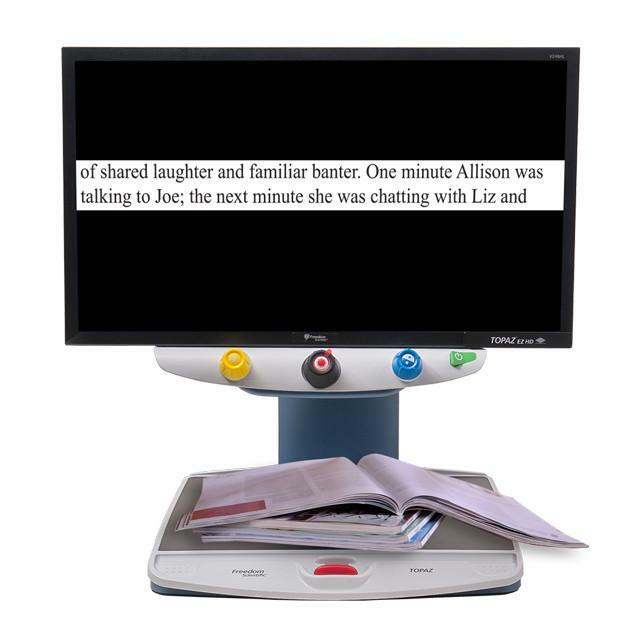 The ergonomic design provides exceptional reading comfort for hours of use in the home, office, or school.